Rhino Tears shop has jewellery for all ages and occasions. 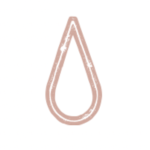 The Tears are lovingly crafted and hand-finished to the highest quality. 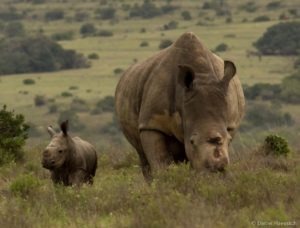 You can help us save the rhino today. 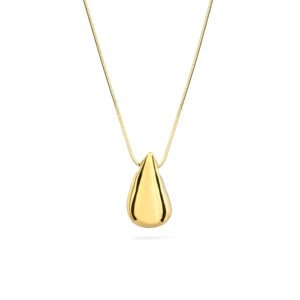 Jewellery designer, Sarah Cobden-Ramsay, creates timeless pieces for her Rhino Tear jewellery collection. 100% of the profits from Rhino Tears go towards various anti-poaching projects across Africa. 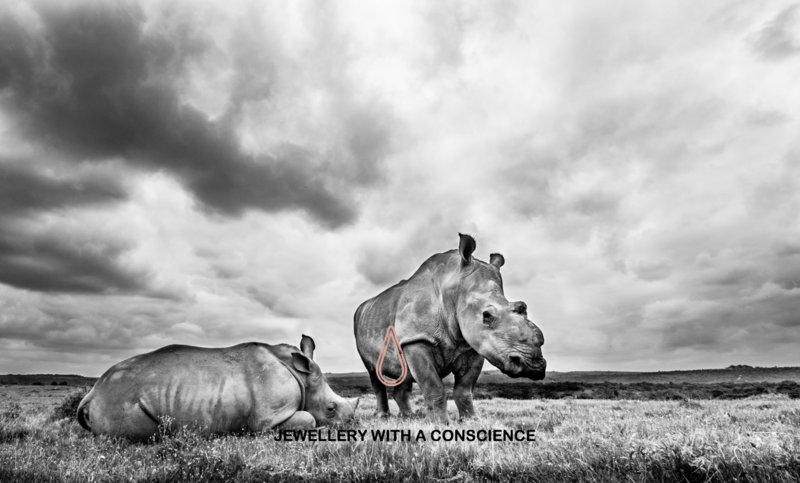 100% of profits from Rhino Tears Jewellery go towards various conservation & anti-poaching projects across Africa. "I also saw your product at the Helping Rhinos event yesterday evening and was very impressed." 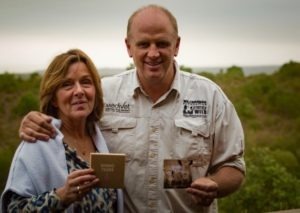 "Thank you, and my decision to purchase this is the fact that proceeds go to the conservation effort. It's awesome." "Quality jewellery for an incredible cause!" "Lovely Necklace, The wife loved it, and being huge wildlife fans,knowing profits go to helping conservation makes it all that more special." "I gave my granddaughter the silver tear pendant and chain for Christmas and she absolutely loves it which is why I have ordered the bangle for her as well." "I LOVE what you are doing and I know my 12 year old will wear her new Tear with incredible pride. Thanks for what you do."